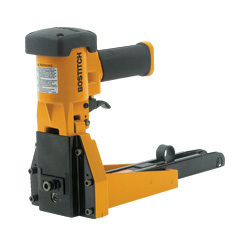 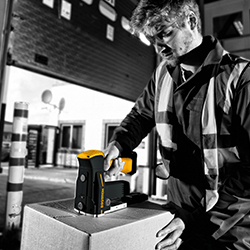 The new battery powered carton stapler from Bostitch gives users true portability for the first time and includes a range of features to deliver top performance in any location. 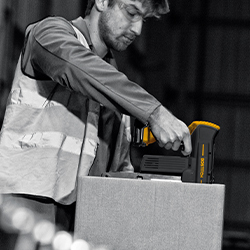 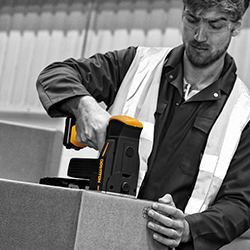 The DSA-3519-U cordless box stapler is designed to drive 15mm & 18mm staples and is ideal for manufacturers and distributors as well as for working off-site. 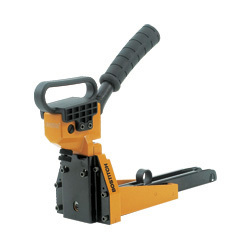 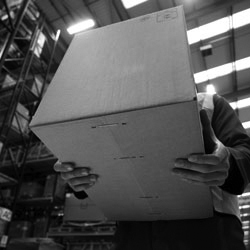 With no need for pneumatic air lines but with all the benefits of a powered tool it can be used to seal both single and double wall cartons with ease. 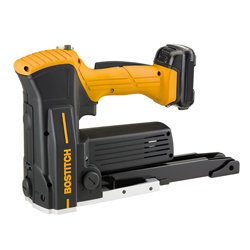 The tool is supplied with 2 Li-Ion batteries that can drive up to 800 staples each and need only 45 minutes to recharge so the tool will keep working all day with no downtime.